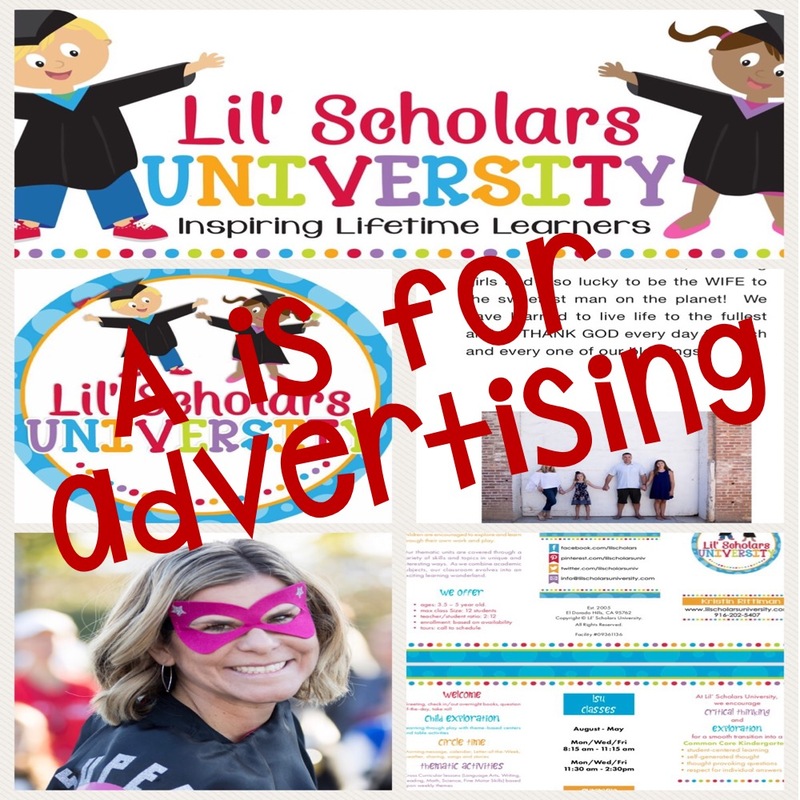 Advertising is an important piece to building your in-home preschool, whether you are just starting out, changing up your program days/hours or adding more kids into your program. Your very BEST form of advertising will always be WORD OF MOUTH! Having current families out in the community expressing to others how much they love you and your program, will always be your best form of advertising. Networking is huge! Jump into your community to share your business with everyone you know. Local schools is a great start. Let the secretary know where you are located and that you are here to help your community. If they have kids who do not qualify for their exact programs, they should be eager to help direct those families to you. Connect with other local preschools to find out their availability. Refer to them if you are full or if ages don’t match. They will most likely appreciate the referrals and do the same in return. Social media is an amazing tool that we have readily available at our fingertips. So many people are using some form of Social Media and we can leverage this to our advantage. Link your social media accounts to your website or blog. Weekly posts of activities, is a great attention grabbing tool. Some social pages have local community pages for you to join or add posts to. There are also paid sponsored adds that allow you to hit certain groups and demographics. A logo is a very important advertising tool as this is the image that people will begin to remember you by. Once they see your logo, a connection will begin to be made as they continue to hear and see your name. Create a logo that is fun and colorful, and will appeal to parents and kids. This will be used on your website, social media and promotional tools. A clean and user-friendly website is a great form of communication and a way to get your name out there on the big web. This should be attractive to parents and kids and is your first impression, so make it unique to you and your program. Hosting a table or becoming a sponsor at your local pPreschool Fairs, is a great way to get your name out within your community and among local families. These events are centered around our kids with fun hands-on activities, games, music and more. Many of these types of fairs have local directories that are given to current and new families within a community. Your car tootles around town and this is a great focal point for your business name; an inexpensive tool with a lot of exposure. Feel free to add comments below and we will add new topics to our post.